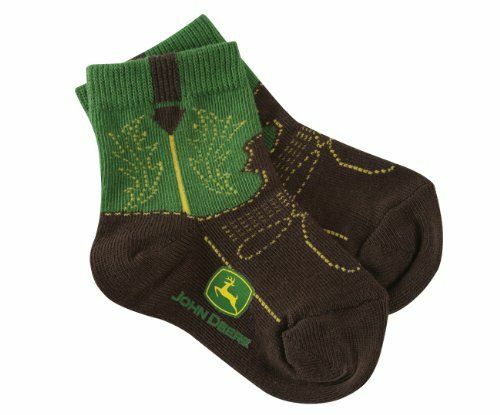 I’m from the midwest, so I appreciate John Deere tractors! 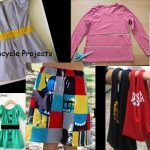 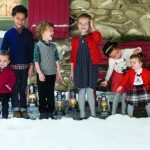 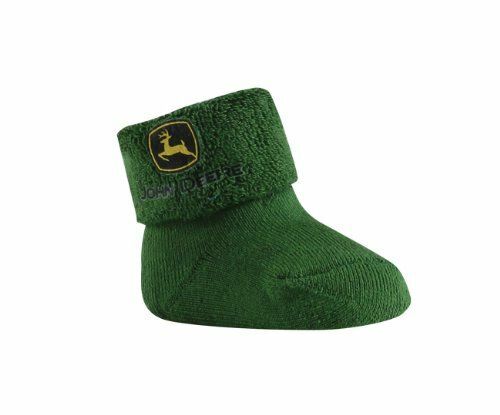 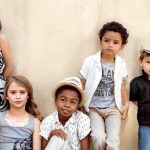 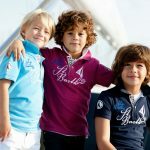 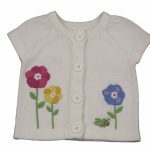 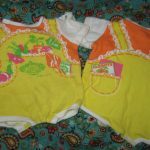 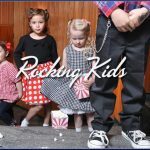 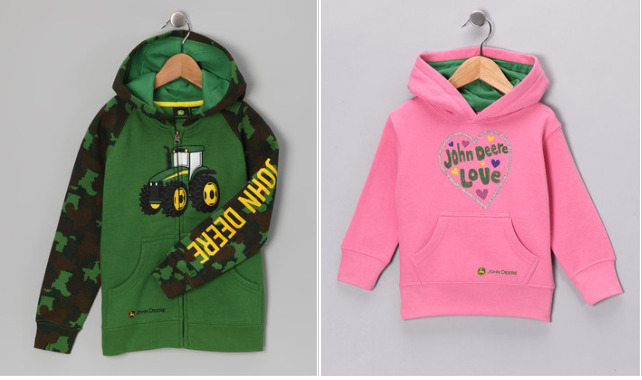 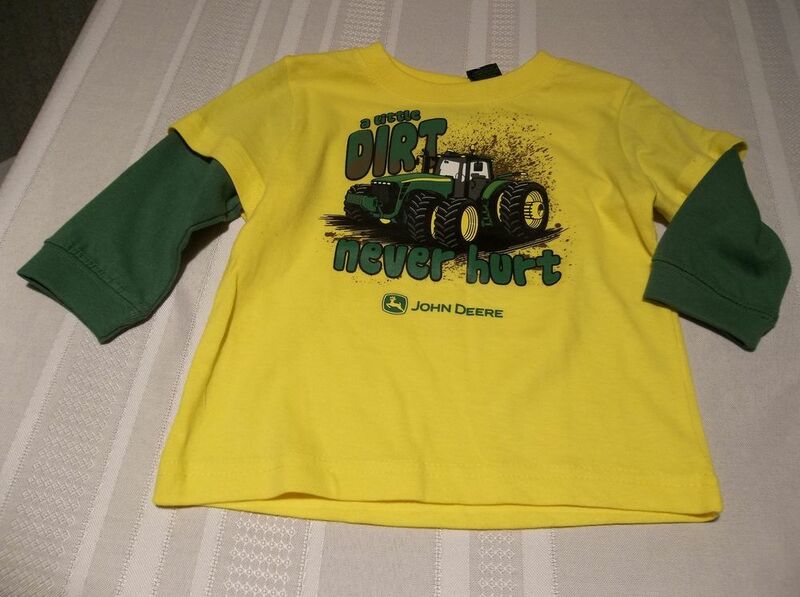 For your farming little one, there are John Deere kid’s clothes which is perfect for any little rural girl or boy. 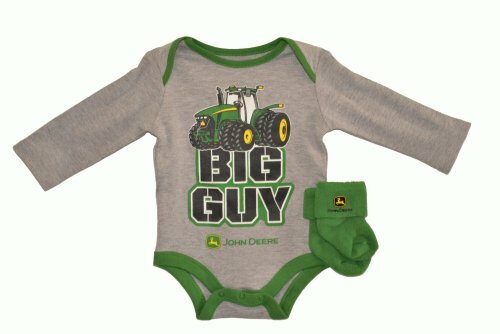 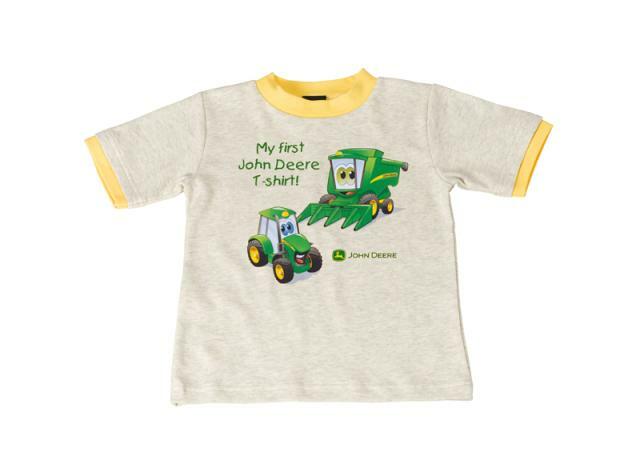 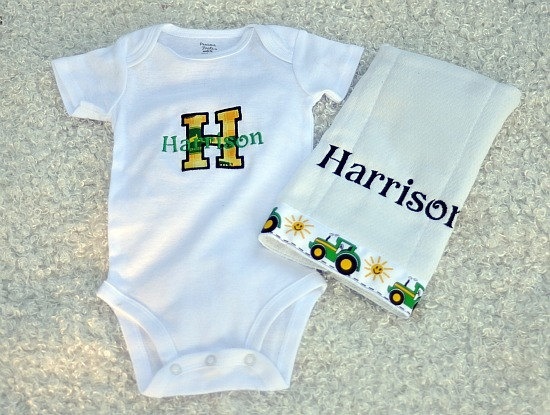 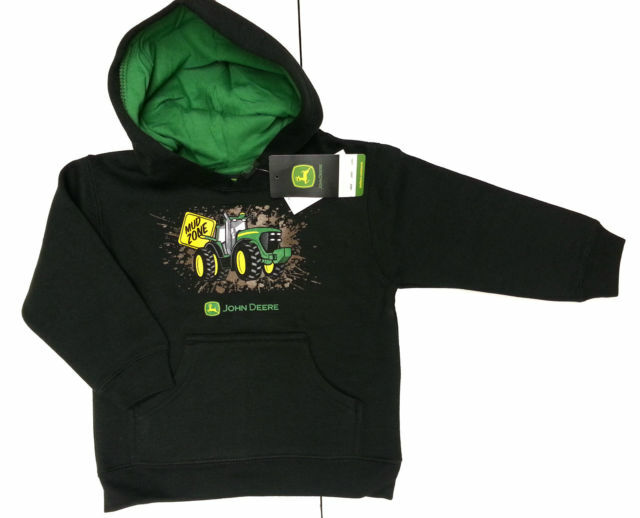 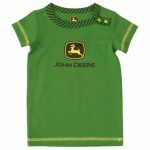 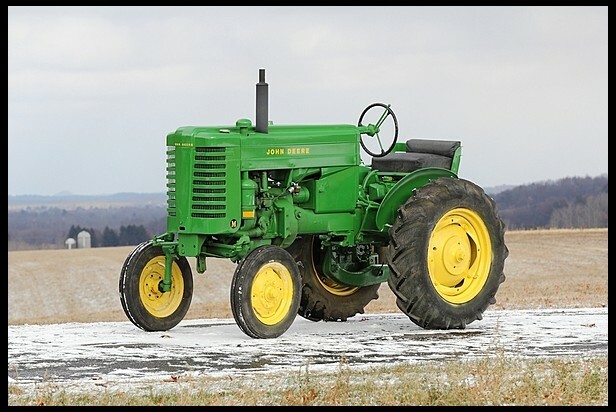 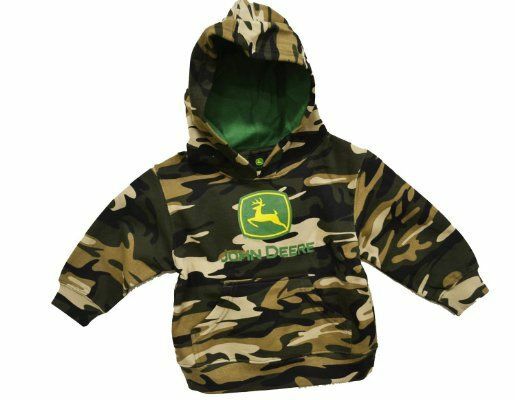 Dress your child up in John Deere clothes and show your love for tractors!